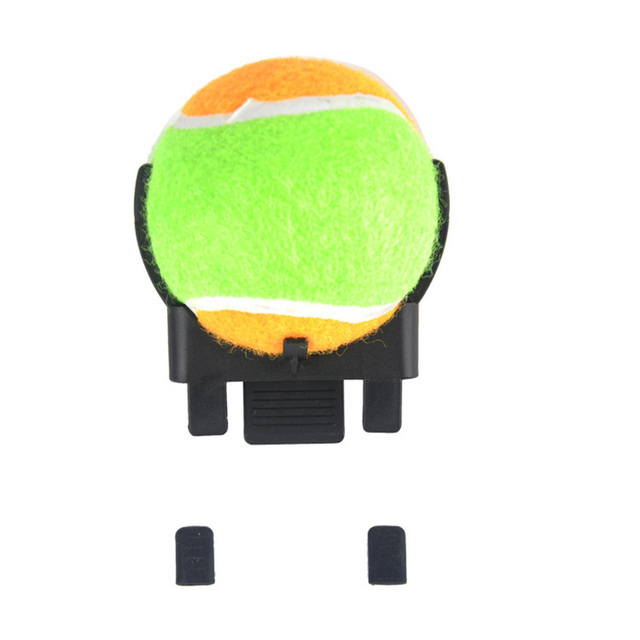 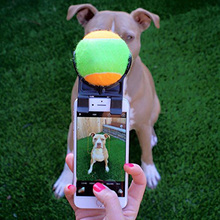 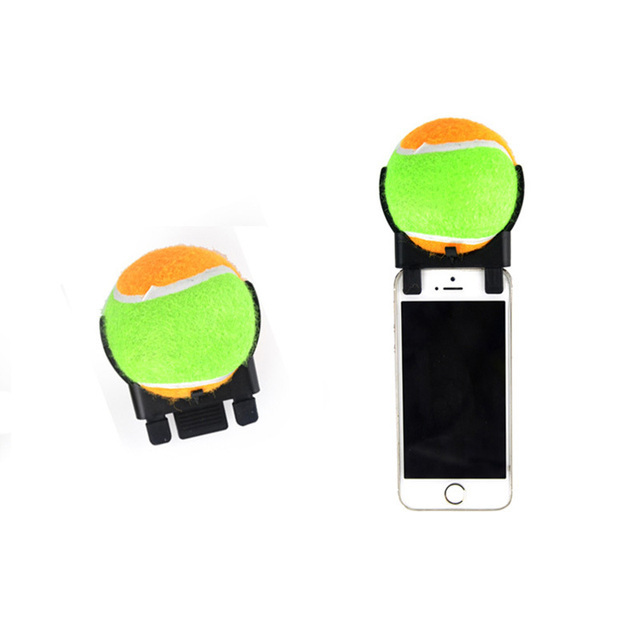 The first smartphone accessory,Take pictures of your dog and attract your pet’s attention. So simple and so EASY TO USE! WORKS WITH BOTH FRONT AND REAR FACING CAMERAS without having to remove the device from your phone. fit for Most of smartphone models and WORKS UNIVERSALLY WITH MOST SMARTPHONE CASES. 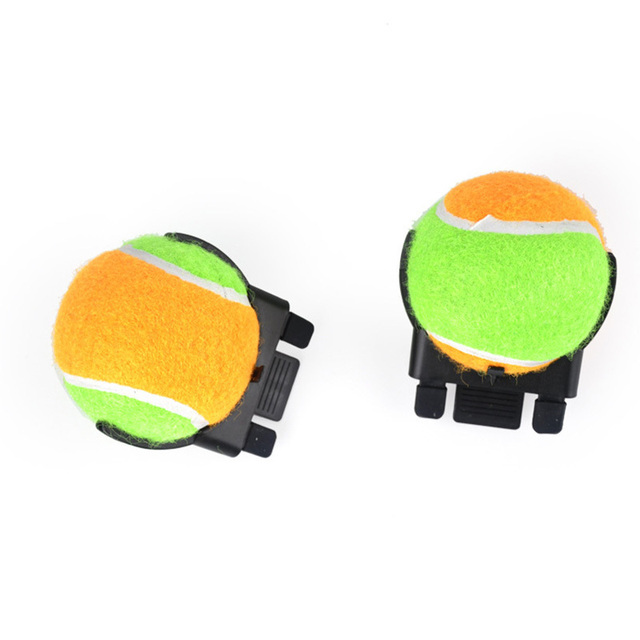 SQUEAKER BALL FOR MAXIMUM ATTENTION GRABBING! 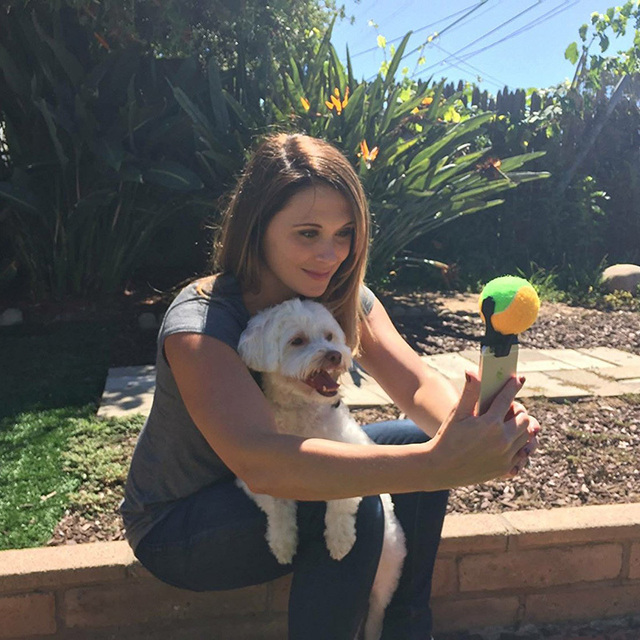 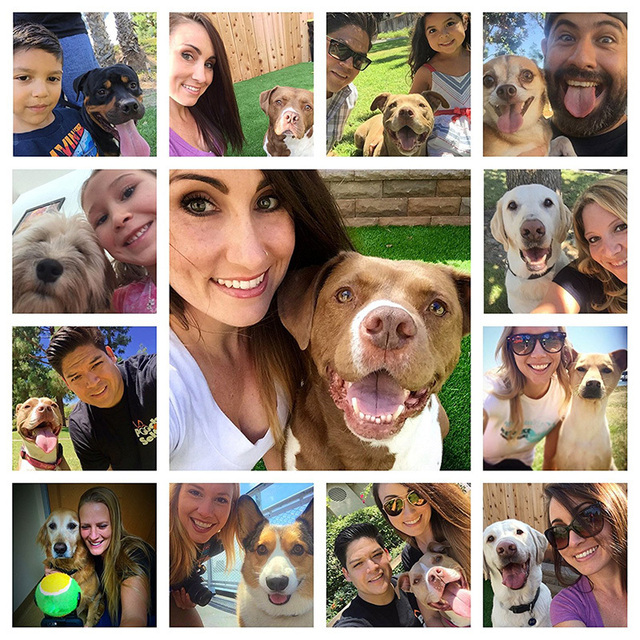 Take the absolute best Pooch Selfie you will ever take with your pet!